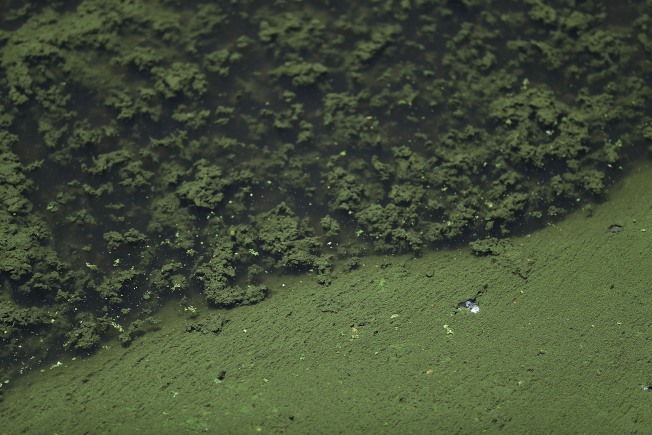 New Hampshire is warning people to avoid contact with the water in Lake Monomonac after finding elevated levels of a potentially dangerous algal bloom. Samples collected from July 17 exceeded the state threshold of 70,000 cells/ milliliter or greater of cyanobacteria or blue-green algae. The cyanobacteria were identified as Anabaena, Aphanocapsa and Woronichinia. The heaviest blooms were near the shorelines. Cyanobacteria are natural components of water bodies worldwide, but blooms and surface scums may form when excess phosphorus is available to the water. This summer, several places in New Hampshire have been contaminated with cyanobacteria including Elm Brook Park Beach in Hopkinton and Long Pond in Pelham. A person exposed to cyanobacteria can experience a range of health problems from skin irritation to liver damage.